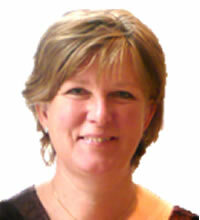 Laura Jones is the Managing Partner of LXL. She looks after the day â€“ to â€“ day running of the office and keeps an eye on the firm's strategy and finances. She is also a trained homeopath and is involved with Cancer Support which gives dietary and lifestyle guidance to people affected by breast and prostate cancer. Laura speaks fluently English and Dutch.